We are in full "holidrama" mode over here. This may be the first year that I wondered why I bother with half of the things that I've found so important previous years (i.e. Christmas cards, neighbor gifts..etc.) I look at the list of things that still need to be done and I have to remind myself to take it a day at a time. I've already resigned myself to the fact that the gifts I was supposed to ship to my friends in time for Christmas, will just not make it before Christmas. (sorry friends) Also, I haven't wrapped a single gift and am starting to regret the number of gifts purchased just because I don't want to wrap them. Today, I felt like I was making some headway on my to-do list, however. I managed to actually mail those totally unnecessary Christmas cards and I did some totally unnecessary baking for our neighbors. 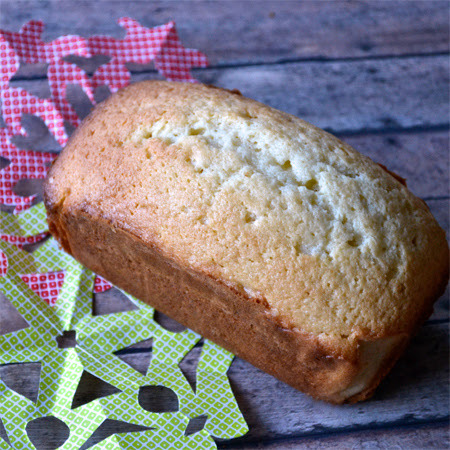 Growing up, the traditional baked good for the neighbors was lemon pound cake. I thought I'd revive the tradition for our new neighborhood. Really, I'm just trying to make my mother proud. Pre-heat oven to 350 degrees F. Cream together butter and sugar. In a separate bowl, mix flour, baking soda and salt. Alternate adding eggs (2 at a time) and flour mixture to creamed butter. Mix in sour cream, vanilla and lemon extract. Line loaf pans with parchment and grease well. Fill each loaf pan half full. Bake standard loaves at 350 degrees F for 1 hour. Bake mini loaf pans at 350 degrees F for 40-45 minutes. 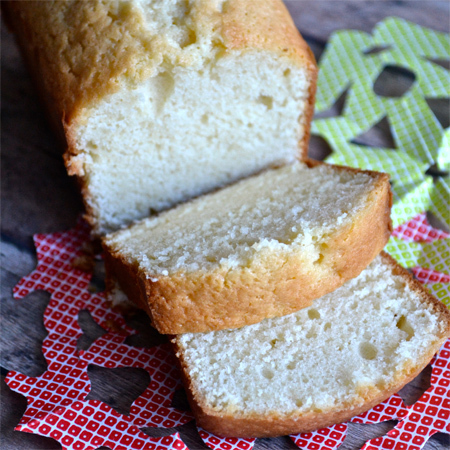 Loaves are done when a toothpick comes out clean and the tops have a nice light golden color. 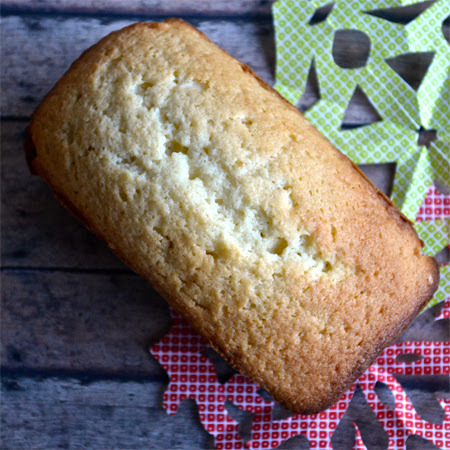 These cakes smell delicious right out of the oven, but will develop more flavor as they cool.